Glamorgan-based Tyre Boss is a premier tyre trader – sourcing and supplying cushion solid and specialist tyres for the waste recycling and scrap metals industry. The tyre specialists are the first point of contact for tyre dealers and end users, sourcing standard and specialised tyres for machines and capable of undertaking conversions. As well as supplying budget and premium OTR tyres and cushion solids, Tyre Boss Ltd is the proud, exclusive UK agent for TY Cushion Solid Tyres. 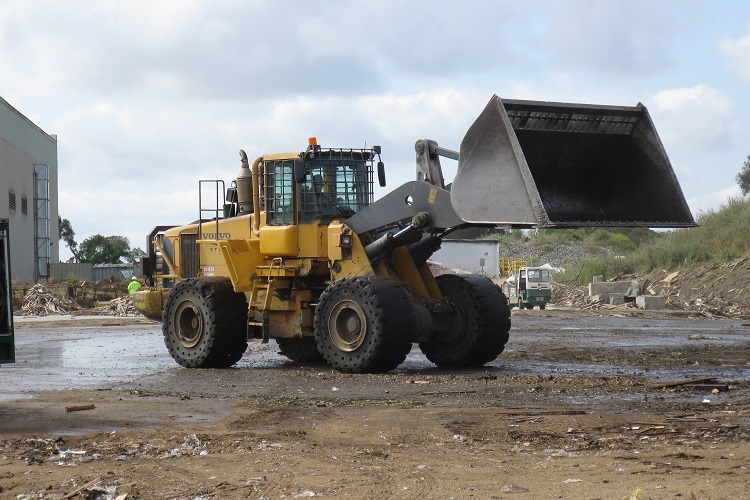 Company Owner & Director, Victoria Collins said: “We can supply tyres for the complete range of construction vehicles from wheeled excavators to telehandlers. “Tyre boss has a great network of contacts in the UK Europe and can source tyres to desired specification and deliver efficiently to customers via its distribution arrangement with a large logistics company. Even though Tyre Boss are new to the WASTE show, but they are no stranger to the demands of the waste recycling industry, with their Cushion Solid tyre range. The TY cushion range has been made specifically for the waste and metals recycling industry with super deep tread giving four times the life of a pneumatic tyres providing you with a reliable maintenance free solution and great tyre longevity. This means great value for money, making them an exceptional solution in the waste recycling industry. Victoria added: “Our tyres are leachate resistant, oil resistant, cut resistant and puncture resistant as standard and have a 40+ year track record. 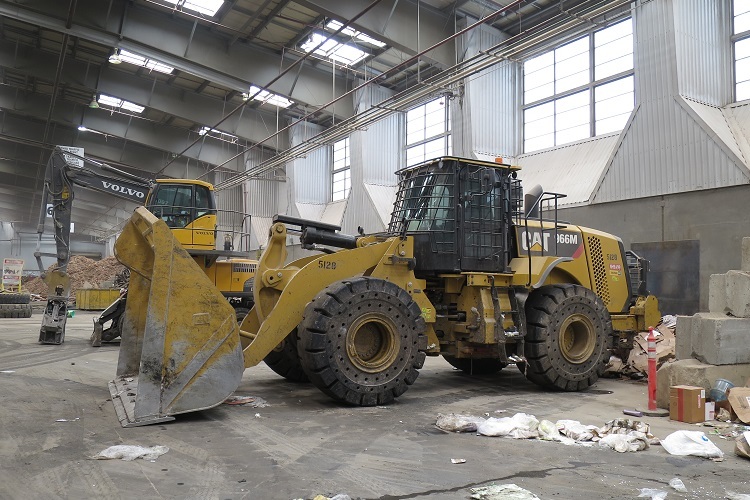 “We also offer time-saving solutions such as our 10.00-20 solid tyre for re-handling machines (e.g. Fuchs, Liebherr or Sennebogen) come as complete tyre and wheel assemblies ready to bolt onto your machine. “We also offer service exchange for loading shovels and telehandlers minimising the downtime of the machine during tyre changeover. “We have ranges to suit all budgets and we are competitively priced in the market and we can also provide a full range of pneumatic tyres and tracks for all plant and OTR machines. “We are happy to discuss any needs you may have and help you with your tyre requirements.